The NEW 2019 Winnebago will be sure to WOW you! 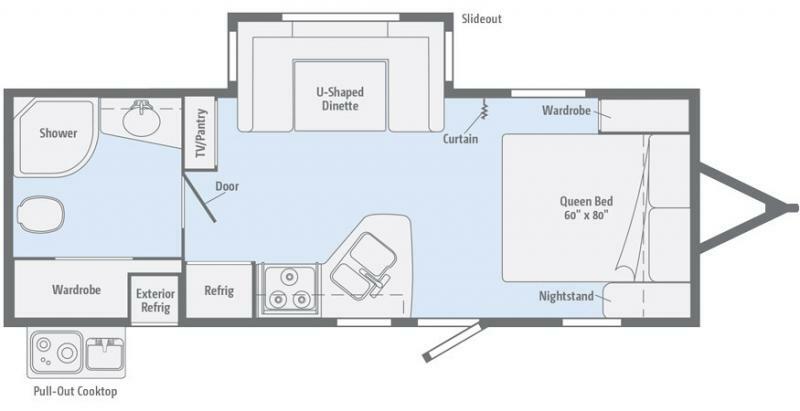 Visit our incredible Memphis Travel Trailer lot and explore this Minnie 2201DS model. All your camping wants, needs, and essentials. Spacious floorplan, stylish decor, and fantastic features. This is a MUST SEE!